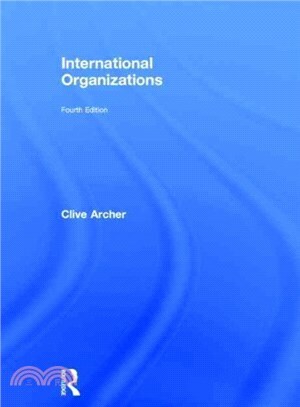 This widely used textbook continues to provide students with an introduction to International Organisations, exploring their rise, their development in the 20th century and accounting for their significance in the modern international political and economic system. Changing functions and structures of the UN, EU. ASEAN, NATO etc. Clive Archer is Emeritus Professor at Manchester Metropolitan University. Lee Marsden is Senior Lecturer in International Relations in the School of Political, Social and International Studies at UEA.